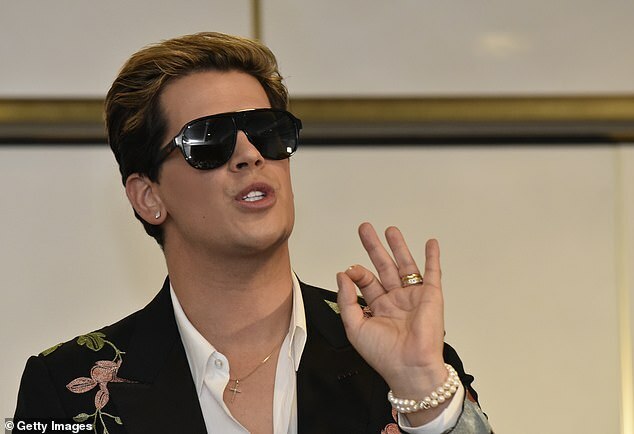 Controversial far-right commentator Milo Yiannopoulos has been banned from entering Australia on tour after his remarks about the New Zealand terror attack. Immigration Minister David Coleman released a statement on Saturday confirming the decision to cancel Mr Yiannopoulos' visa into the country. Mr Yiannopoulos' had described Islam as a 'barbaric, alien' religious culture on social media overnight, hours after 50 people were killed and 42 injured in an attack at two mosques in Christchurch. 'Milo Yiannopoulos will not be allowed to enter Australia for his proposed tour this year,' Mr Coleman said. Mr Coleman has flip-flopped over whether Mr Yiannopoulos should be allowed to enter Australia, having granted him a visa just a week ago. The government had agreed to the visa after conservative MPs had put pressure on Mr Coleman to override the Department of Home Affairs' advice to ban Mr Yiannopoulos. 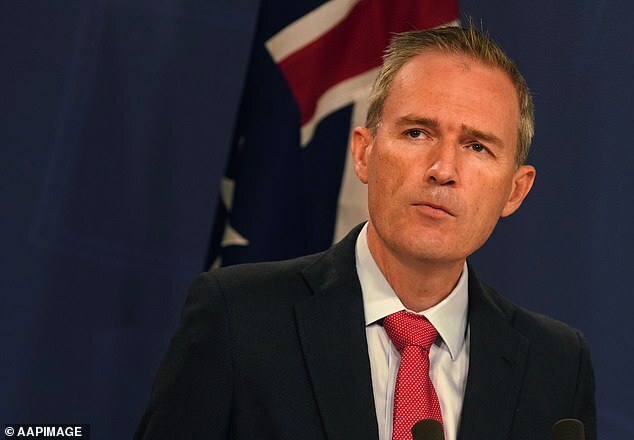 Conservative MPs, including One Nation leader Pauline Hanson and former human rights commissioner Tim Wilson, argued that banning the alt-right speaker would be a blow to freedom of speech. 'Mr Yiannopoulos' comments on social media regarding the Christchurch terror attack are appalling and foment hatred and division,' Mr Coleman said on Saturday. Mr Yiannopoulostook to social media after the announcement on Saturday, where he said: 'I'm banned from Australia, again, after a statement in which I said I abhor political violence'. Labor MP Tony Burke took to Twitter to praise the decision to ban the speaker. 'Milo banned. Good. His overnight comments weren't that different from how he has always behaved. There was already enough evidence to ban him which is why the department had already recommended he be banned. The Australian tours for the world's hate speakers must stop,' he urged. The speaking tour had previously been given the green light despite Mr Yiannopoulos owing Victoria Police $50,000 to cover policing at a Melbourne event in December, 2017, during which up to 500 left-wing protesters clashed with about 50 right-wing activists. The conservative provocateur's supporters clashed with protesters who chanted 'f*** off Nazi', which led to seven arrests during his 2017 Sydney tour. The 33-year-old had initially organised a 'Deplorables' speaking tour with convicted criminal Tommy Robinson and self-described 'western chauvinist' Gavin McInnes in December. The tour was rescheduled to February 2019 but was cancelled for the second time because visa applications were still being considered by government authorities.